Making a business plan, you should understand the seriousness of the process and the final goal. A business plan is a serious paper, which requires writing, financial, and analytical skills. If you are a student, it’s high time to learn how to write business plans as in the future you will not have any time for studying. A failure to present a quality business plan will result in a reject in a loan from the bank or a refusal of another company to work with you. 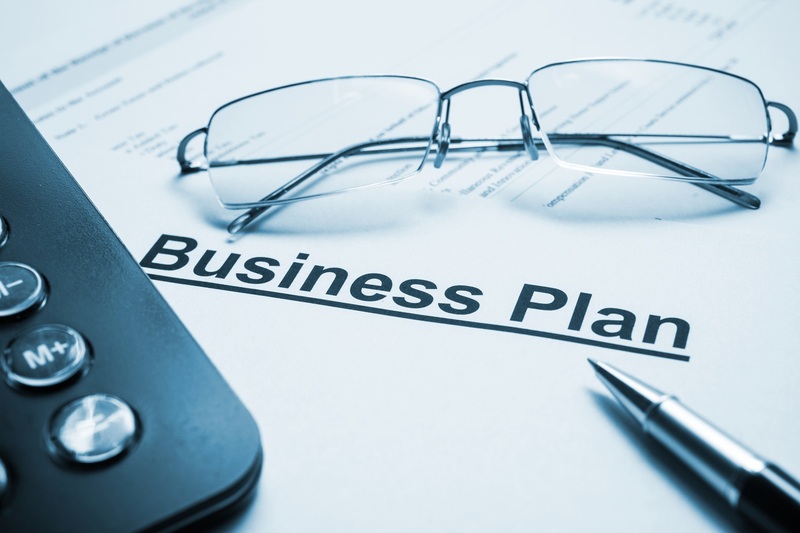 Therefore, if you have time, you should study how to write business plans. Check these steps on making a business plan which may help you create your own plan in the future. The first part in creating a business plan is to define the objectives. Ask yourself, what are your final goals? What do you want to achieve at the end of your planned actions. The mission statement and the vision of the company must be also developed. The second step is a description of a company, its history or start-up plan. This step should be devoted to the description of the company location, its employees and facilities. It is important to describe the company services or products and depict the importance and necessity of them for the community and the one who this plan is directed to. The competitive importance, possible sales, sourcing and fulfillment of the products should be considered and analyzed. At this step, it is important to describe the advantages of the products and services. Market analysis is the next step in business plan writing. This section should include market segmentation, trends, needs and growth. Market analysis is impossible without a detailed industry analysis with the discussion of its participants and competition level. The analysis of the company strategy and its value should be the next step. Each company should have a strategy for a number of processes. Making a marketing analysis one needs to discuss the marketing strategy. Pricing strategy is important as well. Business world is complicated and one has to develop promotion and distribution strategies, sales strategy and milestones the company may suffer from. The next step in business plan is the analysis of the organizational structure. One should discuss the company organization, team structure and the shareholders, if any. This stage also requires the analysis of staff and financial plan description. Assumptions analysis should be the final step in business plan writing. After all the basic information has been discussed, it is important to present the break-even analysis, profit and loss analysis, indication of a cash flow, a balance sheet, and business ratios. If you had problems in writing business plans in the past, you shouldn’t create any for business purposes. It is strongly recommended to use professional business plan writing services in case you know for sure that your skills are not enough. It’s a norm to use these services as there are people who can make business and there are those, who can write down the ideas you have. Do not hesitate to contact a writing service, if you have problems. It is better to use the services of professionals than start making a business plan yourself and fail.